Regardless of where you live, houses are pretty expensive these days. That could change if the Italian 3D-printing company WASP (World’s Advanced Saving Project) has anything to say about it. 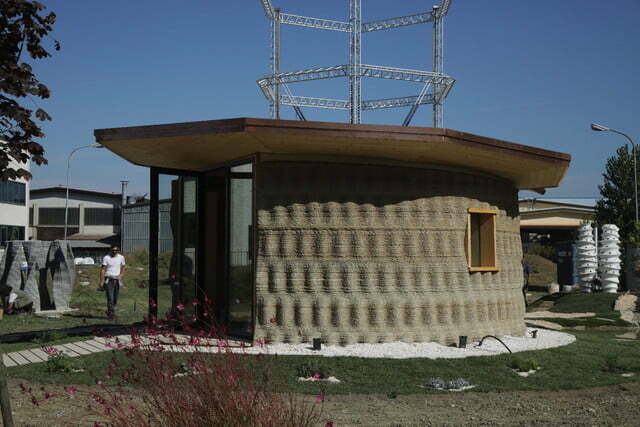 The startup has just 3D printed a hut structure, called Gaia, using a combination of 3D-printed concrete and a mud-based material. And, of course, its giant, crane-based 3D printer. Total cost of the build? Around $1,000. In addition to the earth-and-rice-based material, concrete is used for the building foundations, while the roof is made of timber. 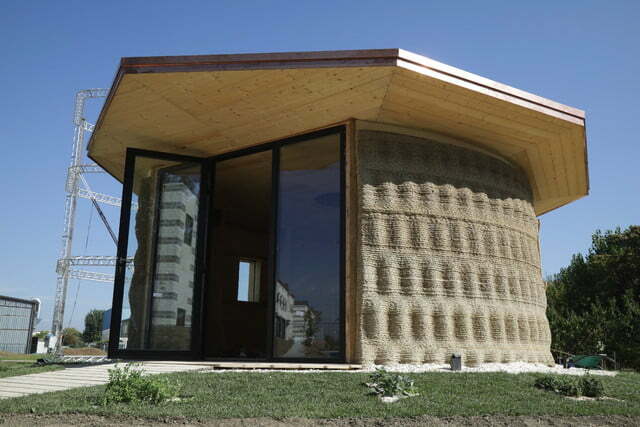 The 215-square-foot build took around 10 days to complete, although more time would be required to furnish the place. It is also guaranteed that the cost would creep up north of the $1,000 price tag for a commercial build, since this only includes material costs and not labor. “Gaia represents an example of reduced costs, especially if compared on the thermal performances that usually are obtained only with different traditional systems,” Moretti continued. According to WASP, Gaia does not require heating or air conditioning, and is able to maintain consistent temperatures indoors regardless of what time of year it is. WASP isn’t the only group working in this area. 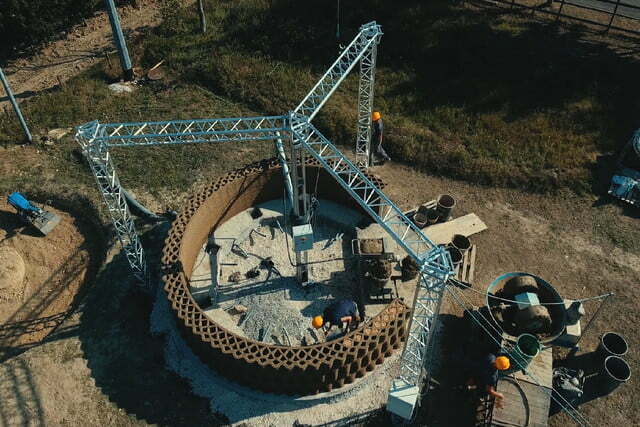 Scientists from Estonia’s University of Tartu and the Estonian University of Life Sciences have developed a 3D-printable, concrete-style building material from milled peat, oil shale ash, and silica nanoparticles. 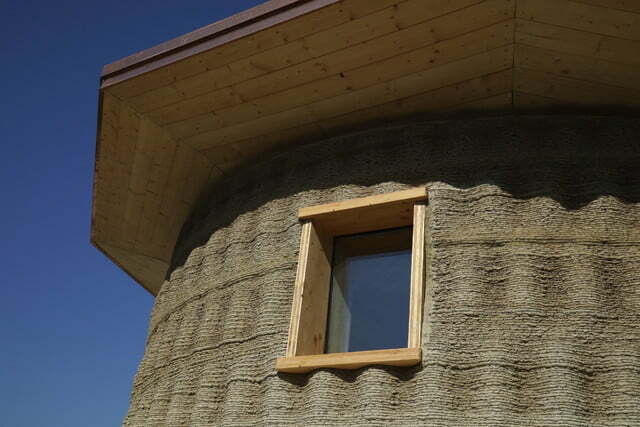 Like Gaia, this material also promises to greatly reduce the cost of building new houses. Still, if there’s anyplace where it’s good to have as many competitive products as possible in the mix, it’s building homes, quickly and cheaply, to house the world’s growing population. When he was 13 years old, Christophe Debard had his leg amputated. Here in 2019, Debard's Print My Leg startup helps others to create 3D-printed prostheses. Welcome to a growing revolution! Home sellers and real estate agents listing properties on Zillow's home marketplace now can add 3D tours for free to their listings. Zillow 3D Home uses artificial intelligence to create tours with 360-degree panoramic photos. Exclusive interviews with the designers, futurists, and visionaries behind the Surface Hub 2 paint a dramatic picture of how Microsoft thinks collaboration will change your office. Scientists at Tel Aviv University have achieved a world-first by 3D printing a small-scale heart, complete with blood vessels, ventricles, and chambers. Here's why that's so exciting. In 1990 the Hubble Space Telescope was launched into low Earth orbit, where it has remained for nearly three decades collecting information about deep space. To celebrate its birthday, Hubble imaged the beautiful Southern Crab Nebula. A tiny star the size of Jupiter has been observed giving off a massive superflare 10 times more powerful than any flare from our Sun. The findings are raising questions about how much energy small stars can hold. Check out our roundup of the best new crowdfunding projects and product announcements that hit the web this week. You may not be able to buy this stuff yet, but it's fun to gawk! SpaceX has experienced a problem during the testing of its Crew Dragon capsule. During the engine test firing at Cape Canaveral yesterday afternoon, an unspecified anomaly occurred which lead to plumes of smoke rising from the test site. Details are emerging about what may have gone wrong with spacecraft Beresheet's failed moon landing. A manual command was entered which led to a chain reaction. But NASA still hopes to salvage use of its Laser Retroreflector Array device. A milestone in the development of the early universe was the combination of helium and hydrogen atoms into a molecule called helium hydride. But strangely enough, this ancient molecule has never been detected in space before now. Scientists have long wondered what the inside of Mercury looks like, and they now have strong evidence that the planet has a large and solid metallic core. The data for the new findings was collected by the now-defunct MESSENGER mission. Hubble has captured the stunning Messier 62 cluster. The cluster is warped, with a long tail which stretches out to form a shape like a comet. It is thought this distortion is due to Messier 62's proximity to the center of the galaxy. 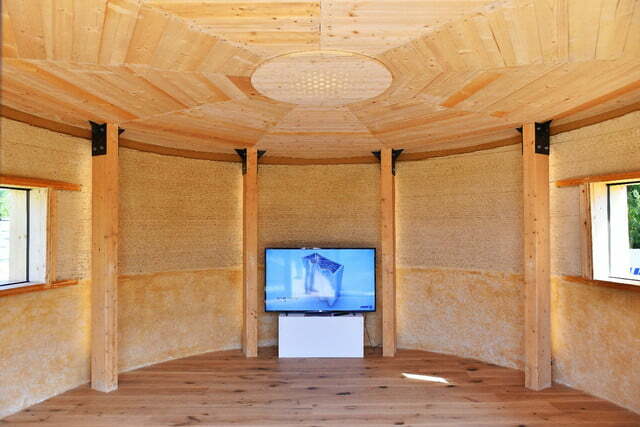 The grid of the future will be powered by … giant subterranean bagpipes? In order to transition to a more renewable-focused energy system, we need to scale up our grid storage capacity --- and our existing methods aren't going to cut it. Could compressed air be the key?